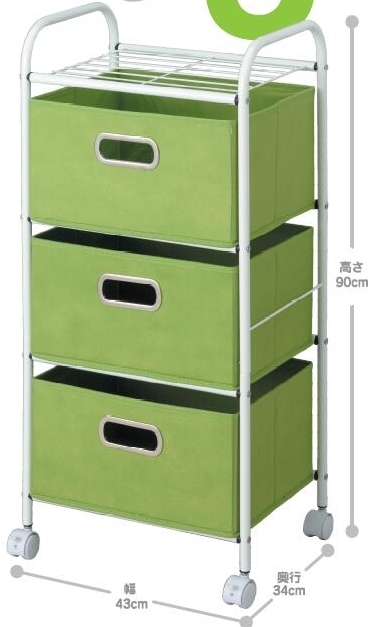 This is Non-woven Fabric Cabinet Rolling, made of Non-woven fabric and metal tube. We can put it in living room,dinning room etc. You can take off the drawers and use it like a rack ,one rack two function. Our factory is engaged in High product quality, Faster Delivery, Thoughtful of after-sale service. Looking for ideal Metal Tube Style Manufacturer & supplier ? We have a wide selection at great prices to help you get creative. All the Moving Storage Rack are quality guaranteed. 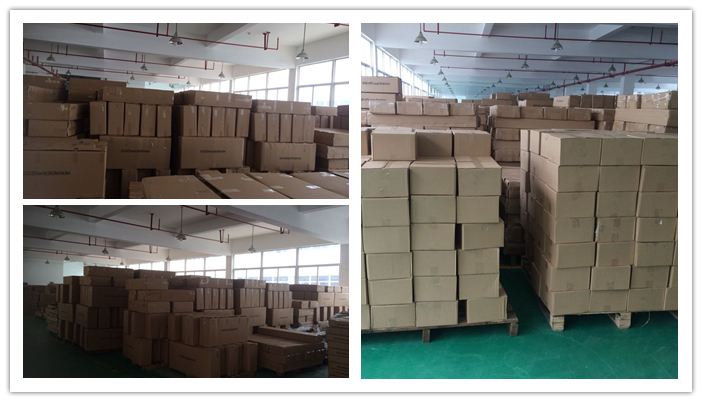 We are China Origin Factory of Non-woven Drawer Rack. If you have any question, please feel free to contact us.